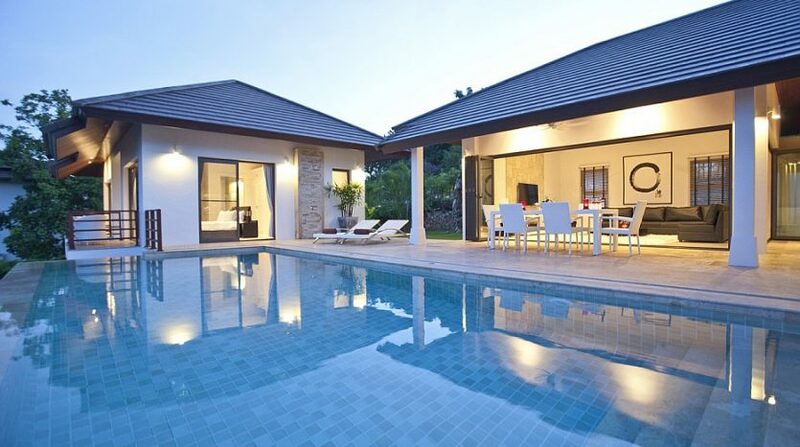 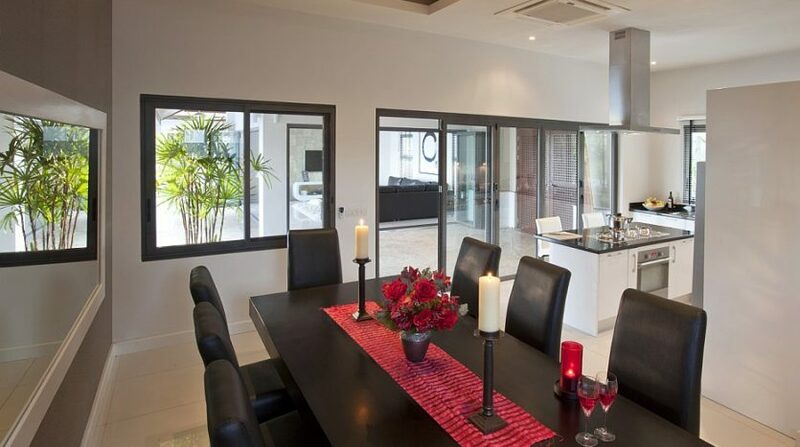 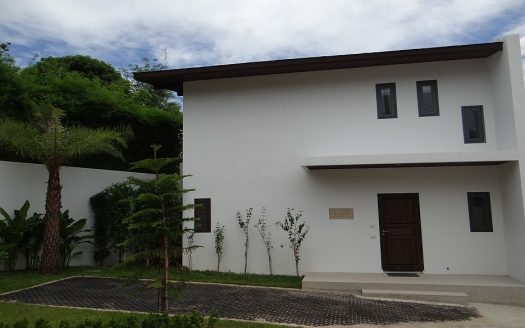 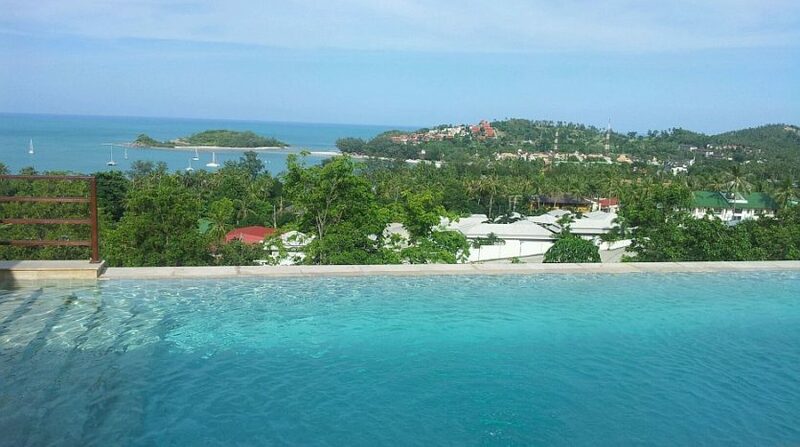 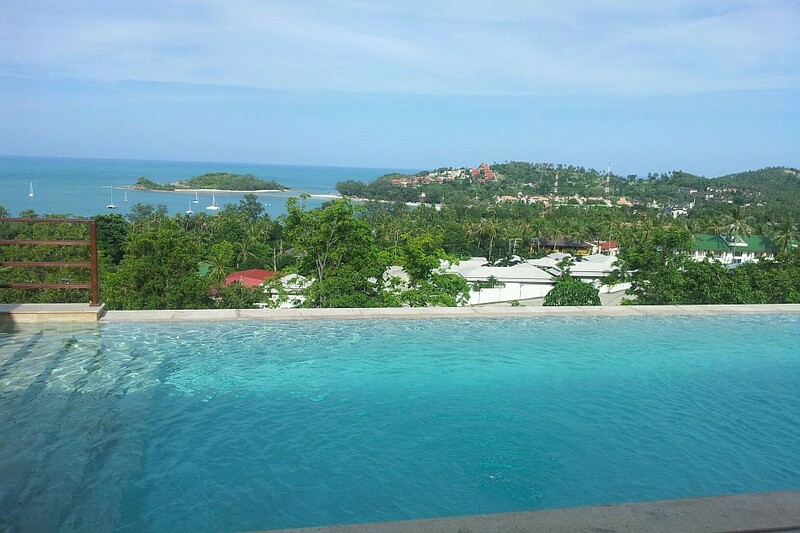 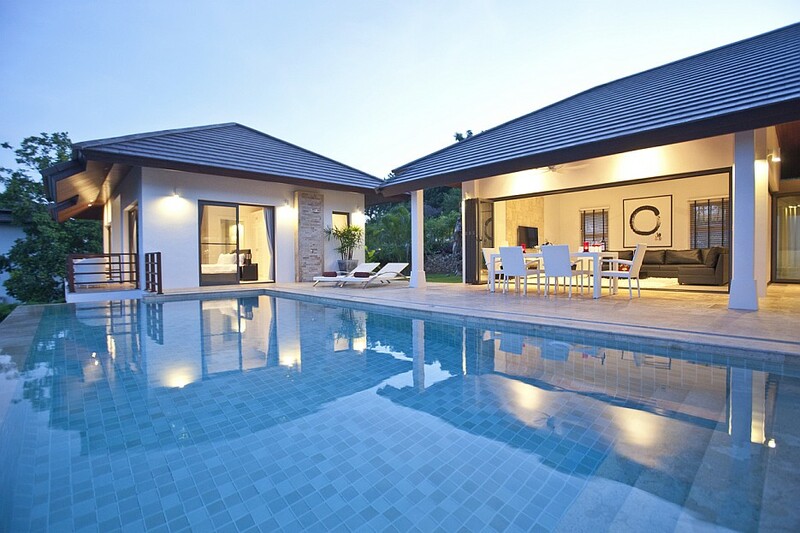 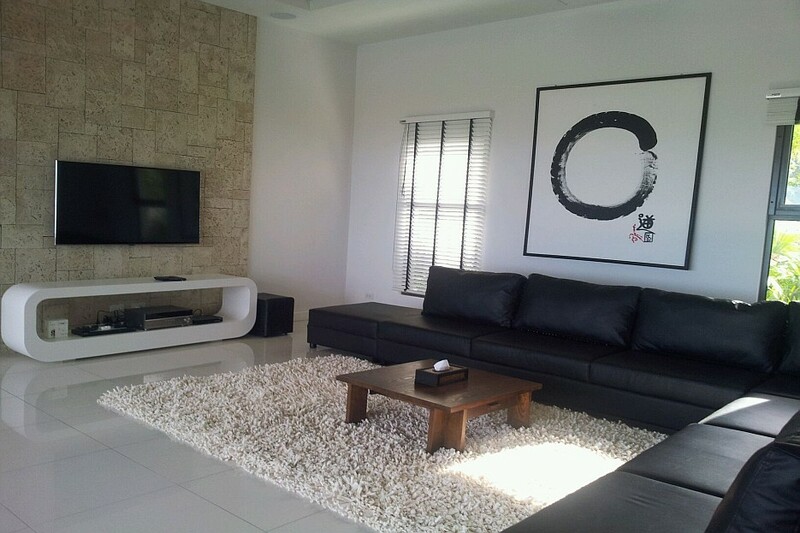 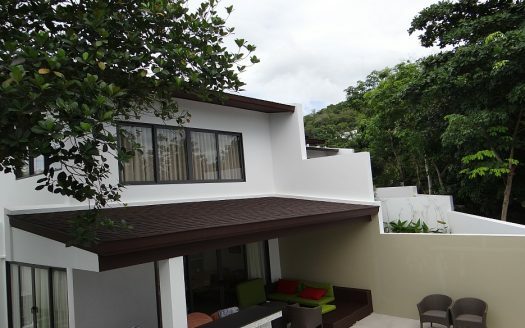 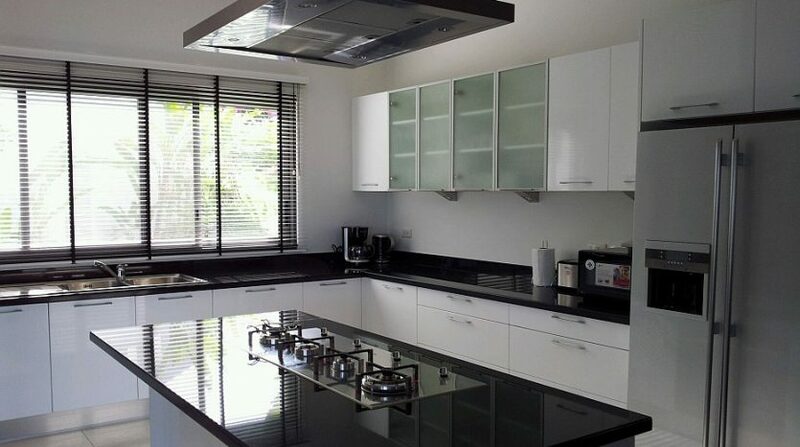 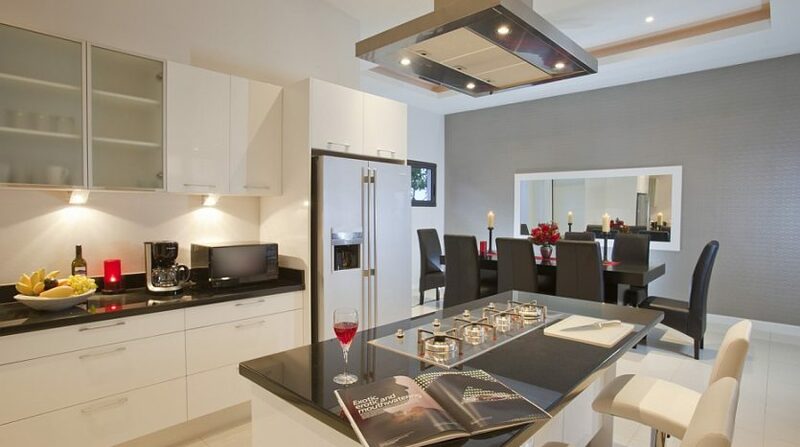 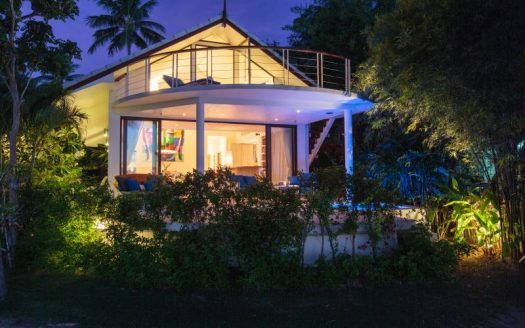 Located in a wonderful location, this beautiful 4 bedroom villa is close to the beach. 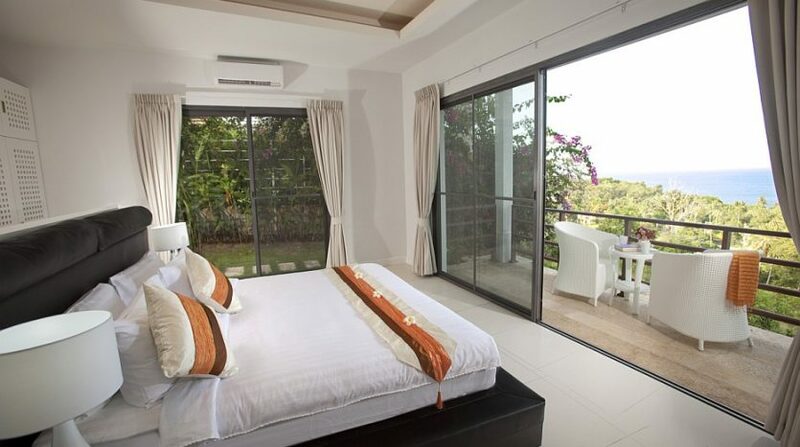 The property has the exclusive highlight with a lot of areas that are open and which allows a great amount of natural light and air inside the rooms. 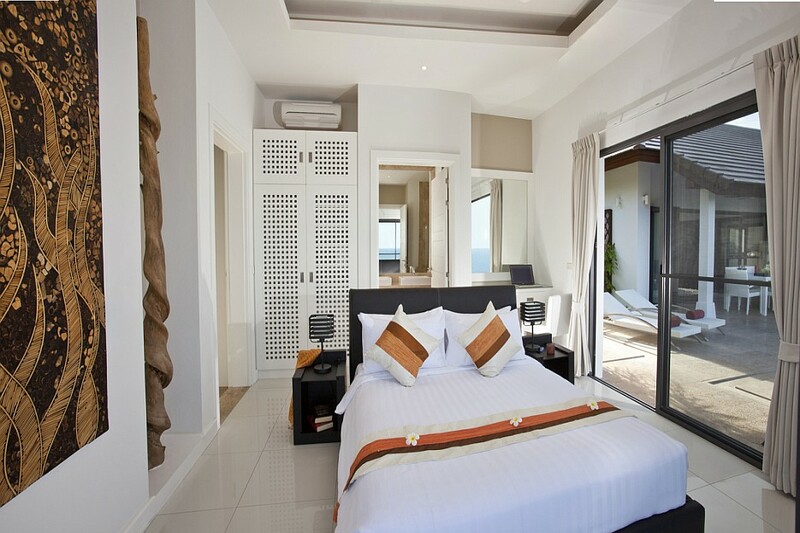 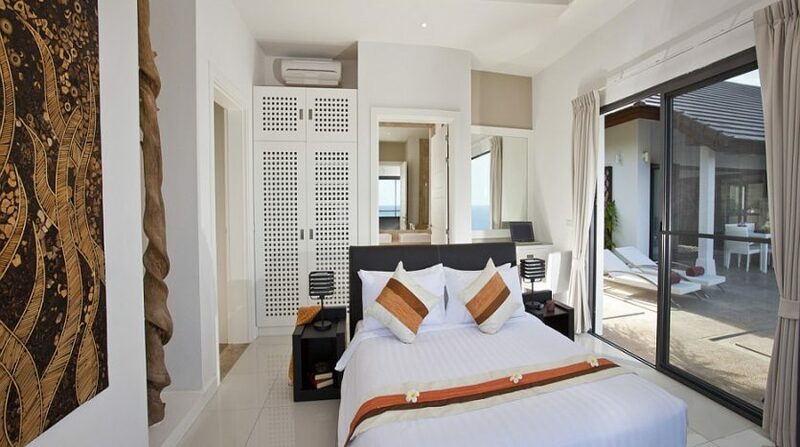 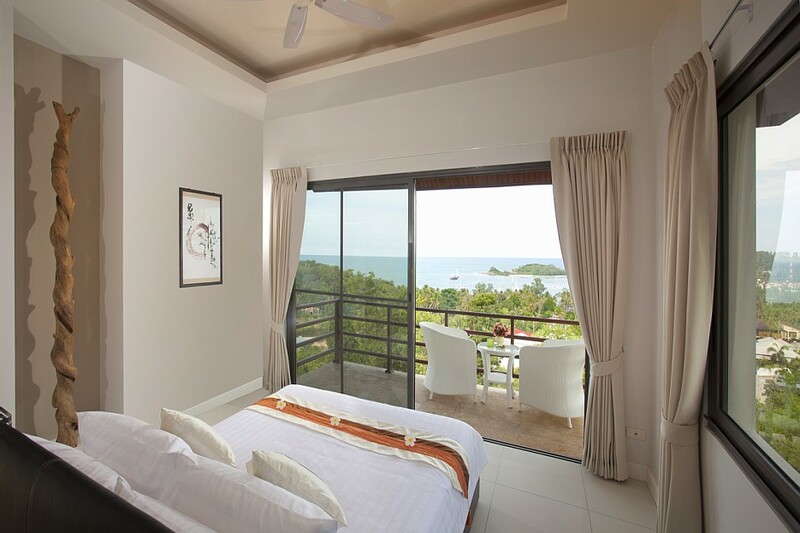 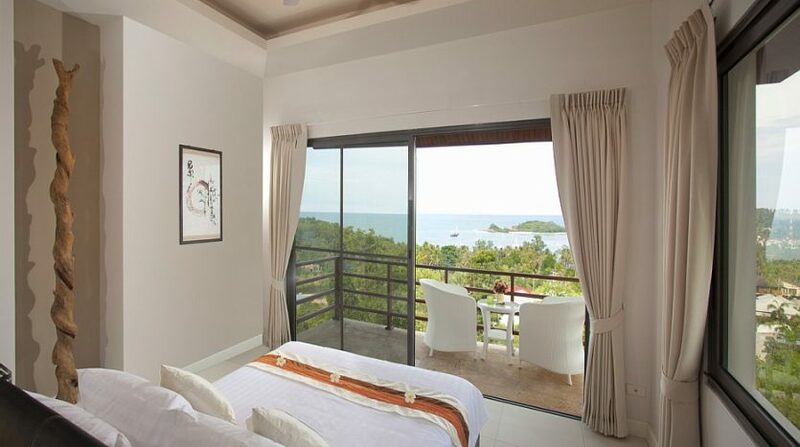 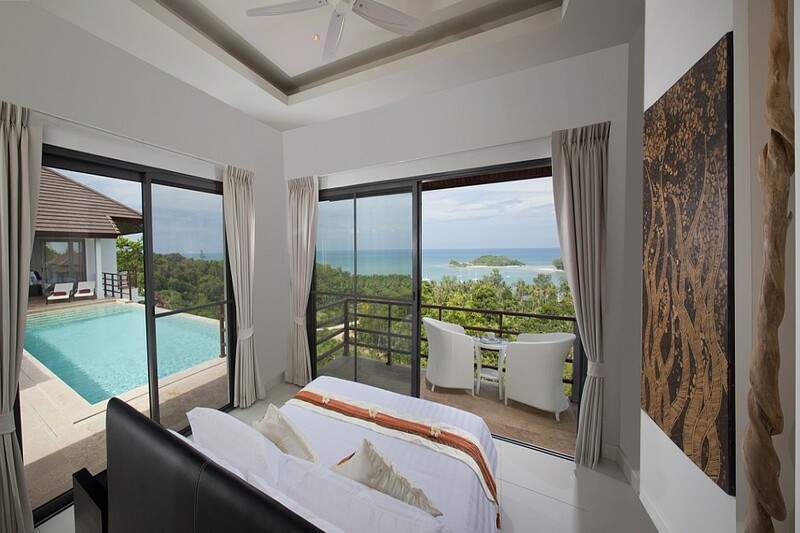 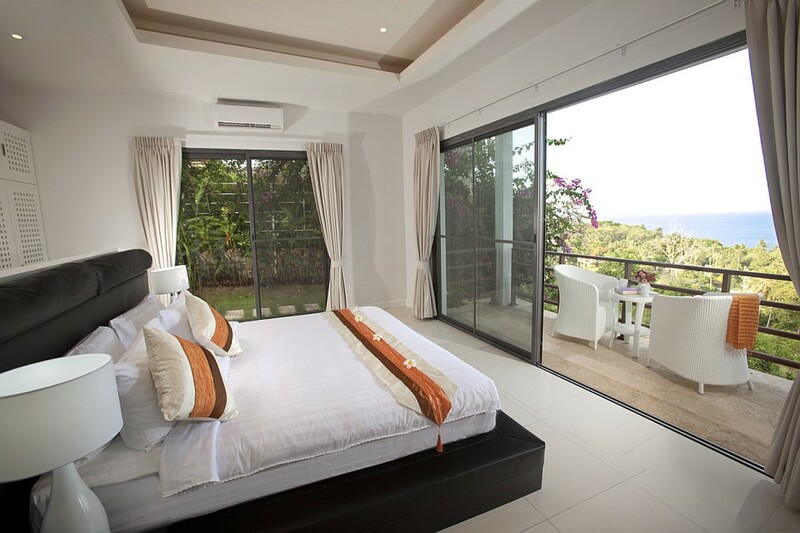 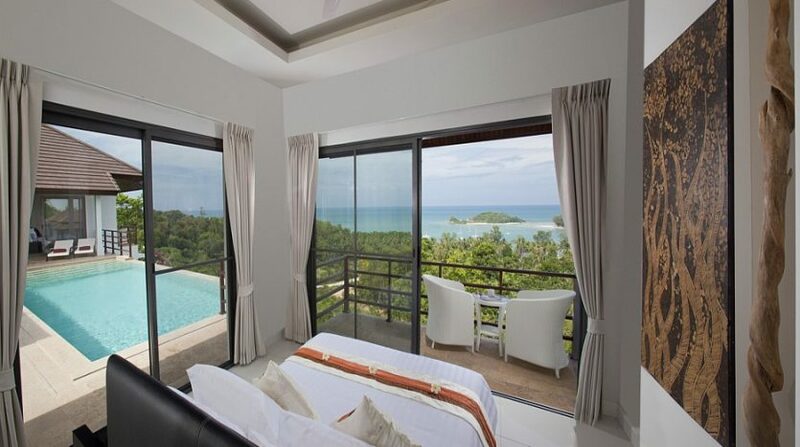 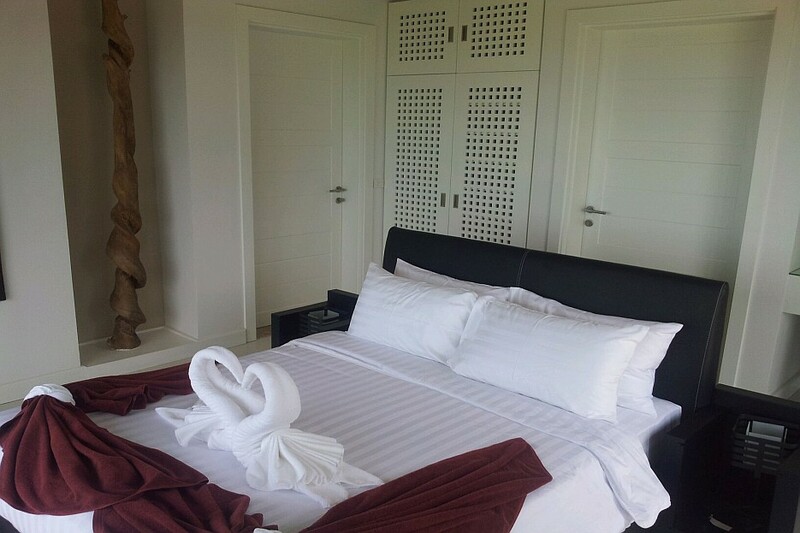 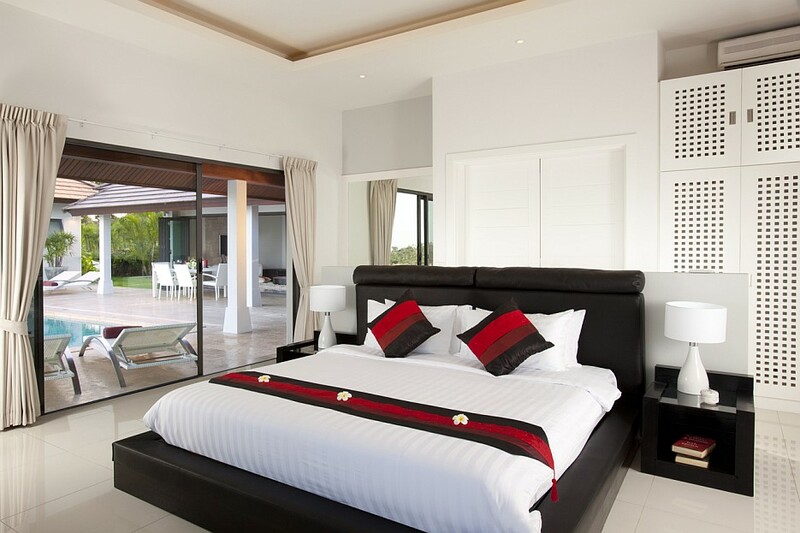 The huge master suite has an ensuite toilet as well as a little patio to have a morning coffee and enjoy the sea-view. 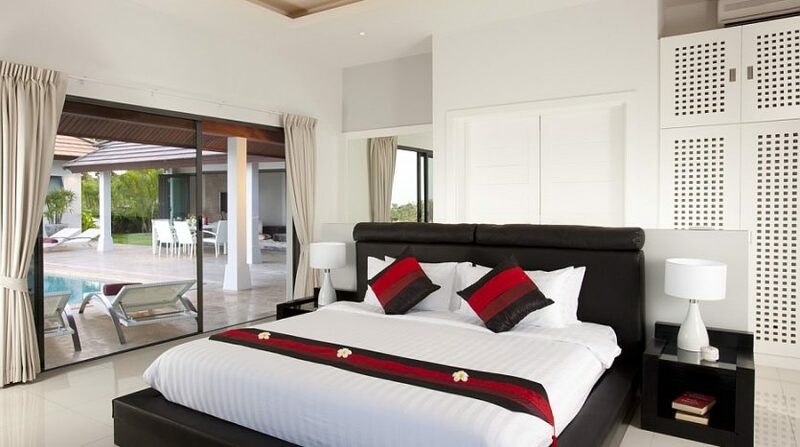 Each of the guest rooms even has en suite bathrooms. 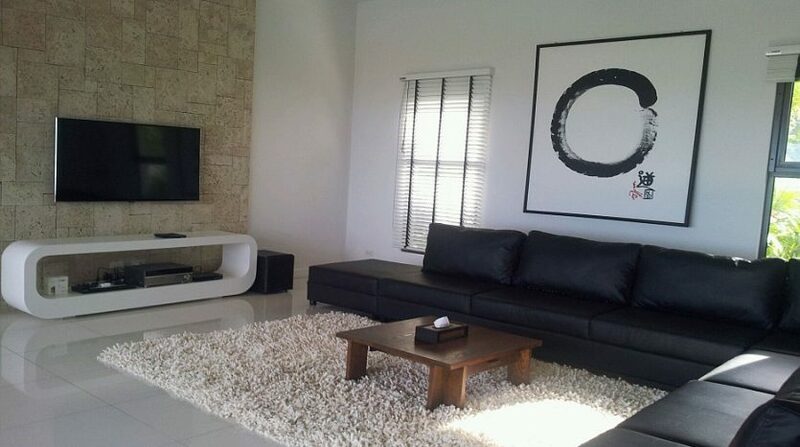 The living/dining area provides ample seats to enjoy the amusement system with complete UBC satellite link and flat screen television along with an I POD. 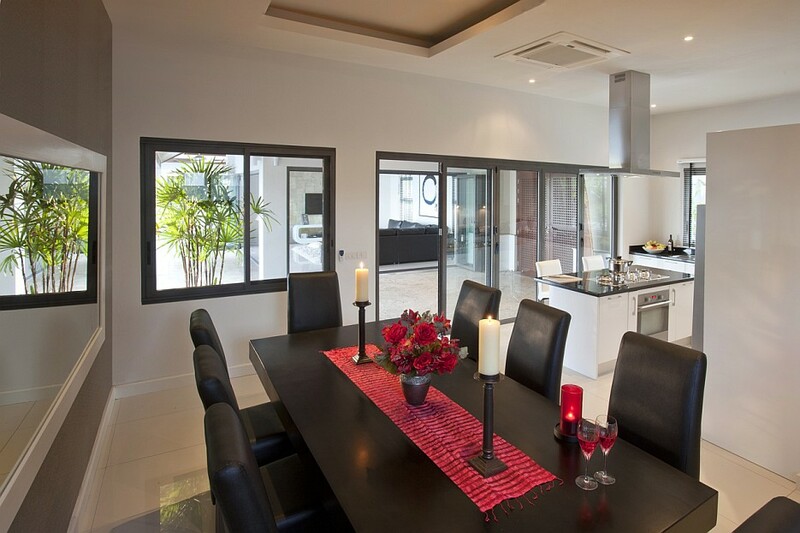 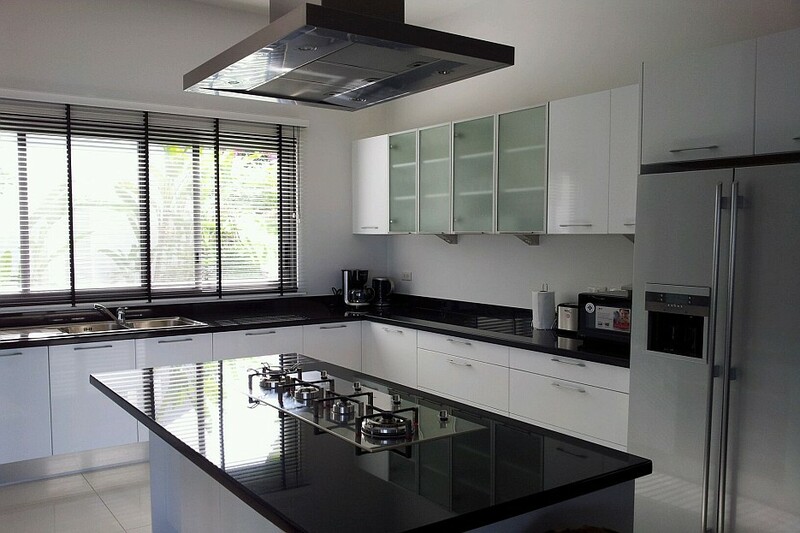 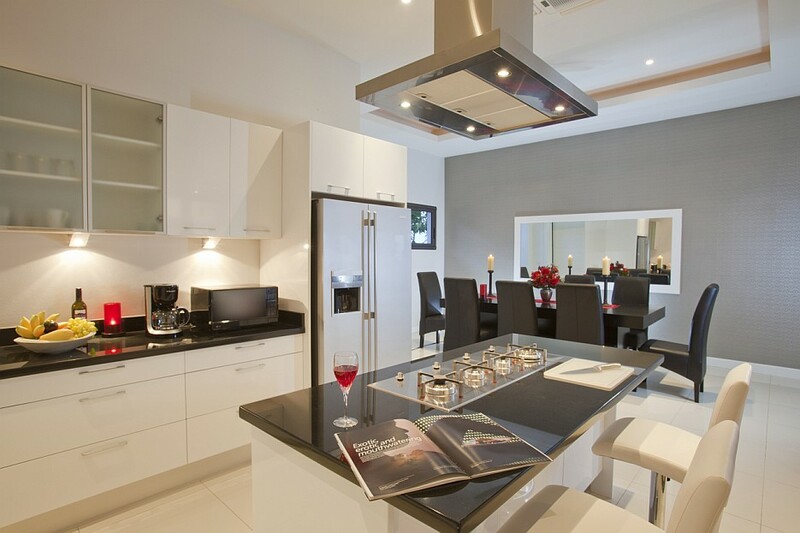 A big practical western kitchen provides ample room to prepare food for a family.